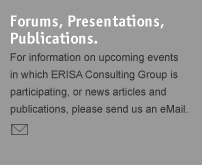 ERISA Consulting Group is accepting only selected independent fiduciary engagements. Please visit the website of ERISA Expert Services, LLC for information regarding the independent fiduciary and expert witness services of Joseph A. Garofolo. ERISA Expert Services, LLC and Joseph A. Garofolo are not affiliated with ERISA Consulting Group. Copyright � 2002-2003 ERISA Consulting Group. All Rights Reserved. 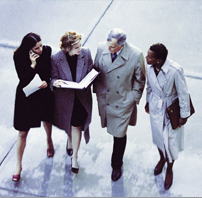 Serving ERISA and Internal Revenue Code employee benefit plan compliance needs across the United States since 1999.